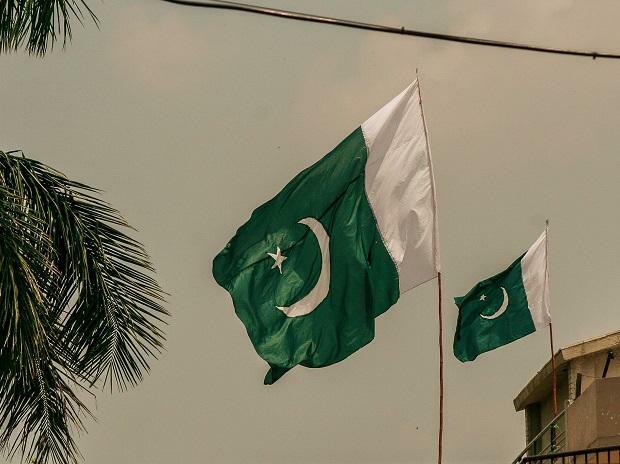 Pakistan has called back its High Commissioner from India for "consultations" amid heightened bilateral tensions after the Pulwama terror attack, officials here said Monday. Pakistan High Commissioner to India Sohail Mahmood was on Friday summoned in New Delhi by Foreign Secretary Vijay Gokhale who lodged strong protest over the killing of 40 CRPF soldiers in Pulwama. Senior officials here said that Pakistan on Monday called back its envoy from India for consultations. Indian High Commissioner to Pakistan Ajay Bisaria was also called to New Delhi for consultations in the wake of the attack. India has blamed Pakistan-backed Jaish-e-Mohammad terror group for the Pulwama terror attack on Thursday.